Don’t just attend trade shows – stand out at them! Brilliantly printed graphics, retractable banners and table covers help to demand attention from passers by. 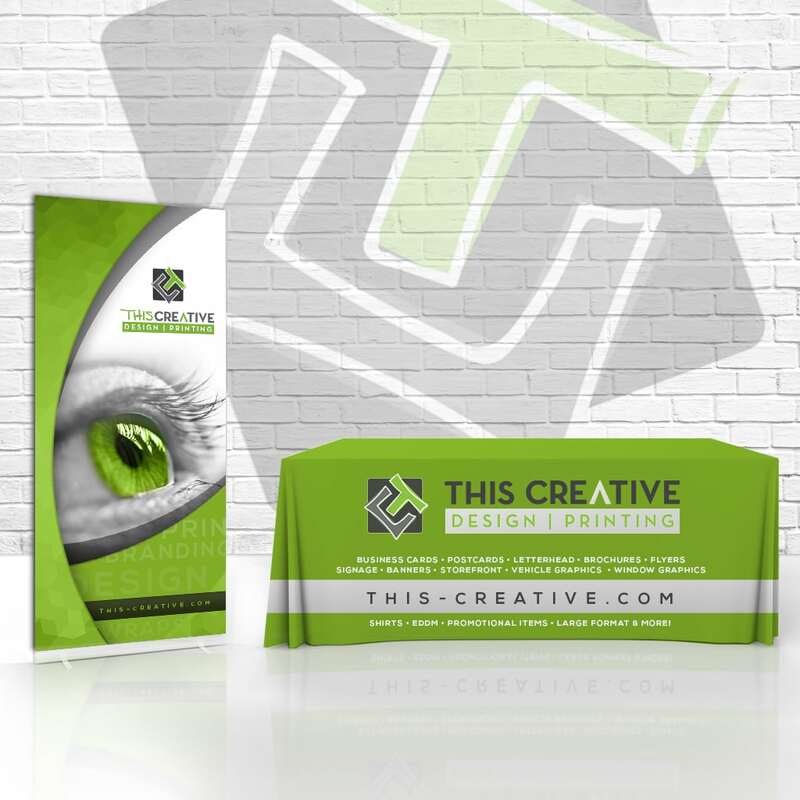 Customizable to your desired size and design, our selection of various promotional and printed items help to bring variety to your booth and allow for easy setup at any trade show. We can help design your trade show booths! Pens, Lanyards, Stickers, Cups etc.